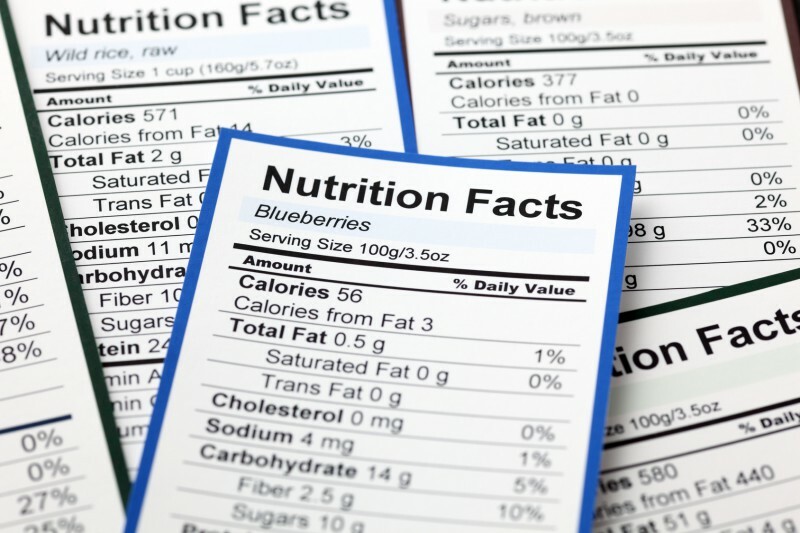 The new nutritional facts label should have been enforced in July 2018. 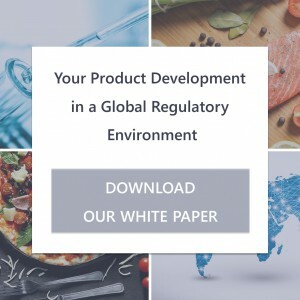 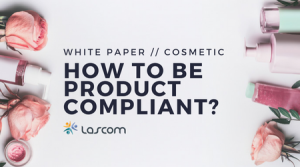 However, the FDA is proposing to extend the compliance deadline. 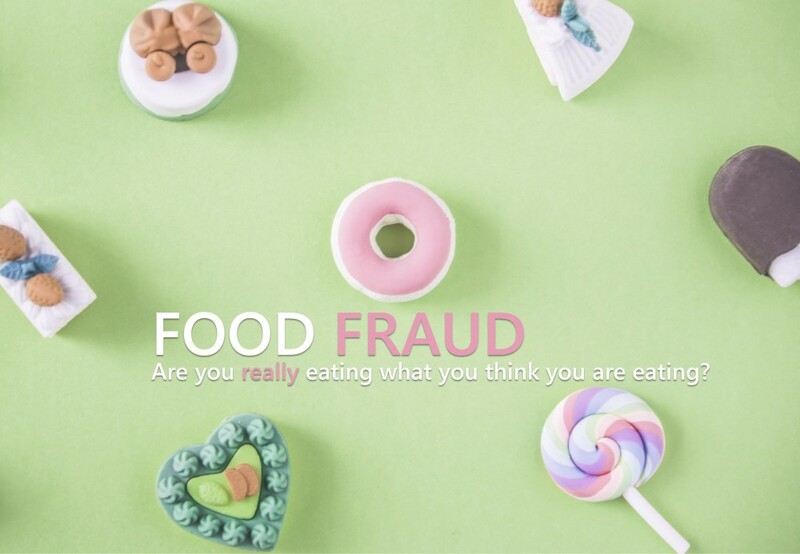 Food Fraud – Are You Really Eating What You Think You Are Eating?